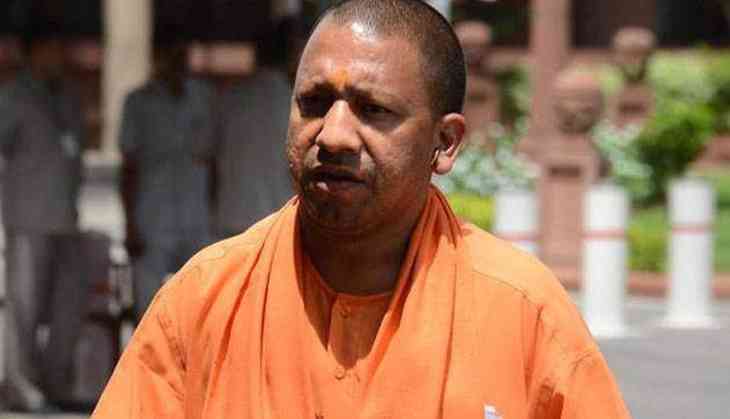 Defending Uttar Pradesh Chief Minister Yogi Adityanath's visit to Ayodhya, the Bharatiya Janata Party (BJP) on 31 may said that the visit should not be objected, adding the Opposition parties must answer why do they visit the religious place only at the time of elections. "When Yogi's visit was announced it was said that it will include a visit every district and discussing various issues over there. Nobody should object Yogi's visit to Ram Mandir which is entirely for religious purposes. Akhilesh Yadav, Mayawati and Rahul Gandhi must answer why they visit Ayodhya only before elections," BJP leader Siddharth Nath Singh told ANI. He further said that the Opposition parties want to make an issue out of anything. "When he went to Varanasi he visited Baba Vishwanath's temple and in Mathura he visited Vrindavan, but the Opposition parties want to make an issue out of anything. They all have lost their mind," he added. Singh asserted that the BJP is proud that after Rajnath Singh this is the second time a BJP's Chief Minister is visiting Ayodhya. Adityanath's visit comes a day after the crucial Babri Masjid hearing in which senior BJP leaders were slapped with charges of criminal conspiracy. This is Adityanath's first visit, post taking charge as Chief Minister. On 30 may, he had paid a visit to BJP veterans Lal Krishna Advani, Murli Manohar Joshi and Uma Bharti, who had come to Lucknow to appear before a special Central Bureau of Investigation (CBI) court in the Babri Masjid demolition case. In a major setback to Advani, Joshi and Uma, the court on 30 may rejected their discharge application, framing charges against them and the other nine accused in the Babri Masjid demolition case. Earlier on 30 may, the court granted bail to all the accused by signing a personal bond of Rs. 20,000.